Generally, Web applications are based on stateless HTTP protocol, which doesn't hold any information about the user requests. Today i am going to explain the topic "Create checked dropdownlist using JQuery". Today I am going to explain the topic "Display the MenuItems using XML file". I think everyone's mind, might have a question that Why should I use XML file in all the times? 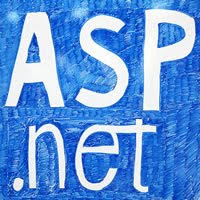 Displaying Error/Status Messages in our Web Form ASP.Net using XML file. 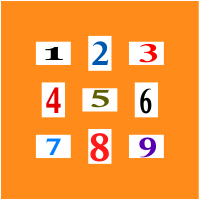 Hi Friends,We knew that,WebPages must be designed and write code in a secure manner. Features. Make Use of the following Tips in your every day coding life and having fun. Hi friends. In this article, I would like to explain "9 different design's using linear Layout for Android developers”. 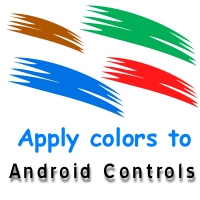 I hope it will Very useful for those, who are in the beginning stage of Android Development. Before going to start the design just has a look about ...what is Linear Layout...?